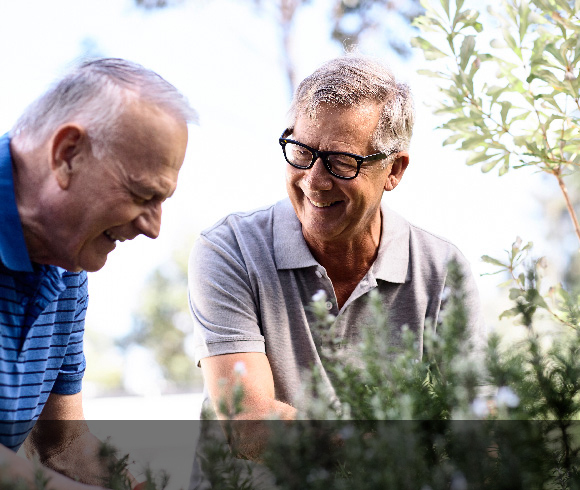 With its beautifully maintained landscaped gardens and nearby wetlands attracting an abundance of colourful birdlife, Port Phillip Village offers the perfect backdrop for a rewarding life of fun and fulfilment. Set on the edge of the Kooringal Golf Course and with the Wetlands Bird Sanctuary nearby, it’s a tranquil and picturesque setting which inspires a lifestyle of recreation and relaxation. Nestled within this charming village is an elegant range of fully refurbished villas designed for maximum comfort and minimum maintenance. Port Phillip Village is a charming community next to Kooringal Golf Course and Point Cook Metropolitan Park. You’ll find a variety of great shops and cafés within two kilometres of the village. If you want to travel further, there’s a bus stop right out the front, with services to surrounding areas as well as connections to Westona, Altona and Newport train stations. Choose from spacious, modern 1, 2 and 3 bedroom villas, as well as 1 bedroom Serviced Apartments. 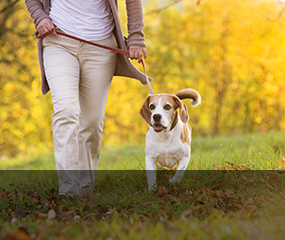 A rewarding way of life in a picturesque setting. Designed for maximum comfort and minimum maintenance. This charming retirement community is located in the heart of a quaint beachside suburb, on the edge of the Kooringal Golf Course and Wetlands Bird Sanctuary. 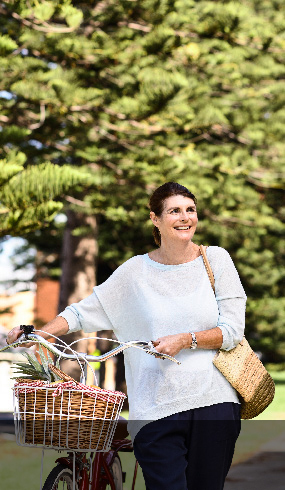 With its beautifully maintained landscaped gardens and nearby wetlands attracting an abundance of colourful birdlife, Port Phillip Village offers the perfect backdrop for a rewarding life of fun and fulfillment. Set on the edge of the Kooringal Golf Course and with the Wetlands Bird Sanctuary nearby, it’s a tranquil and picturesque setting which inspires a lifestyle of recreation and relaxation. Nestled within this charming village is an elegant range of fully refurbished villas and Serviced Apartments designed for maximum comfort and minimum maintenance. All feature designer kitchens, open-plan living spaces and private courtyards. Cafés, shopping and all of the attractions of Port Phillip Bay are within easy reach of the village, ensuring you’ll have everything you could possibly need for daily satisfaction. 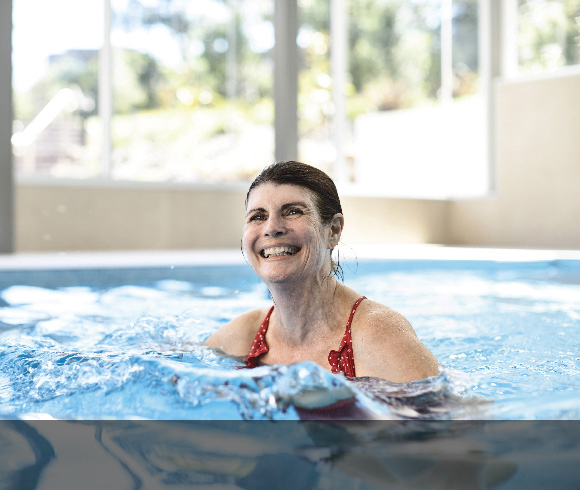 With a warm and welcoming community that inspires friendship, fulfillment and a sense of belonging, life at Port Phillip Village is both vibrant and peaceful, with all the benefits that come with living in a safe and supportive environment. Want an insight into why Port Phillip Village is such an enviable place to live? 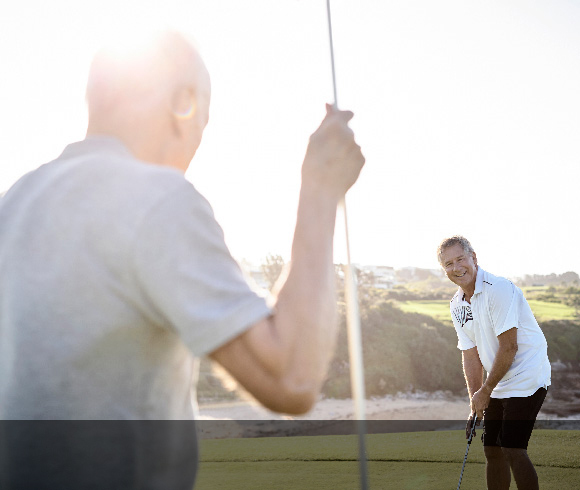 Discover the perfect environment for a fun and fulfilling retirement. There are impeccably maintained landscaped gardens, impressive facilities and a vibrant, friendly community. The spacious Community Centre forms the social hub of the village and is the ideal place to meet new people or connect with old friends. There’s also an indoor heated pool and spa, communal vegie gardens, a well-equipped hobby workshop and a bowling green. It’s a laid-back lifestyle in a beautifully designed village, where rest and relaxation combine with fun and friendship to create a home you'll love. With the nearby golf course, the bowling green and an indoor heated pool, the village is packed with amenities to keep you fit, active and healthy. Enjoy a great range of fully refurbished villas designed for maximum comfort and minimum maintenance - all with designer kitchens, open-plan living spaces and private courtyards. A warm and welcoming community that inspires friendship, fulfilment and a sense of belonging.